Singapore has acted as a chief trading post with the Orient since the early 19th Century and has subsequently grown into one of the region’s greatest cities. 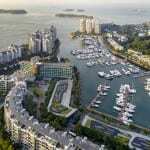 Covering an area approximately the size of the Isle of Wight, Singapore is home to the futuristic skyscrapers of the modern financial district, the world’s busiest port and the thriving districts. Start planning your Singapore holiday by getting in touch with one of our travel experts. 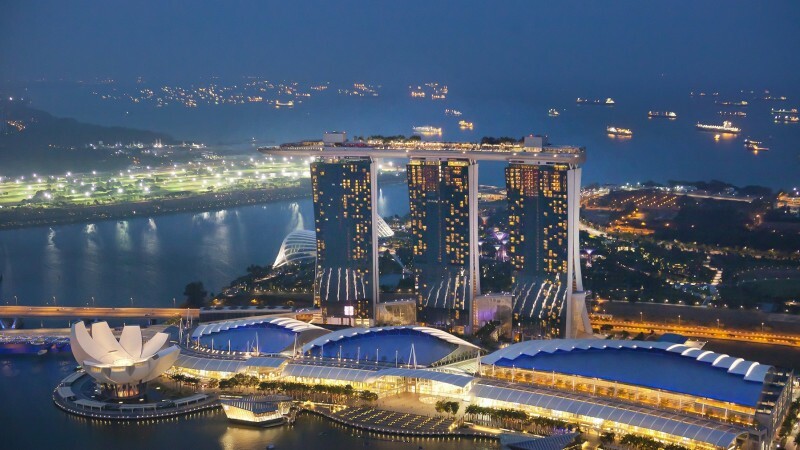 Admire Singapore’s spectacular skyline atop the world famous Marina Bay Sands Hotel. Enjoy a glass of fizz or dinner at the restaurant on the 57th floor, for a special start to your stay in Singapore. A testament to Singapore’s reputation as a City in a Garden, the Botanic Gardens is the country’s first UNESCO Heritage Site. 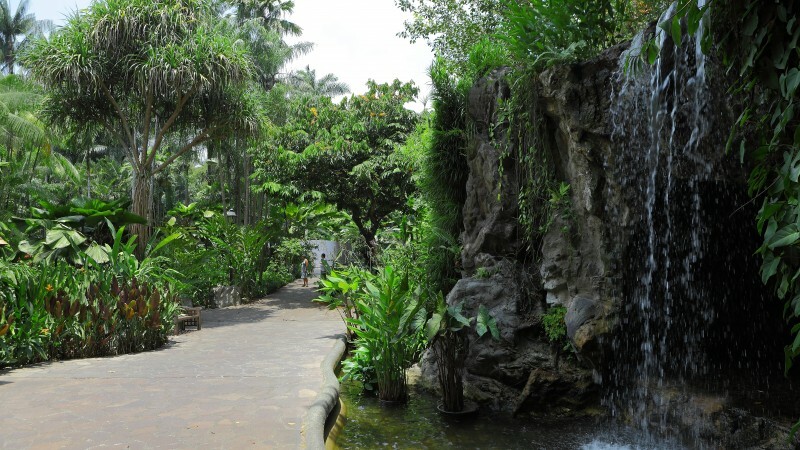 Established in 1859 by the Agri-Horticultural Society, 60 acres of land were transformed from a disused plantation into the popular recreational garden you see today. Highlights include The National Orchid Garden, which boasts the world’s largest orchid display, with over 60,000 plants and orchids. The Michelin Bib Gourmand has seen a number of Singapore street food vendors winning the coveted award, a testimony of the quality of the city’s cuisine and to its diverse and dynamic food scene. 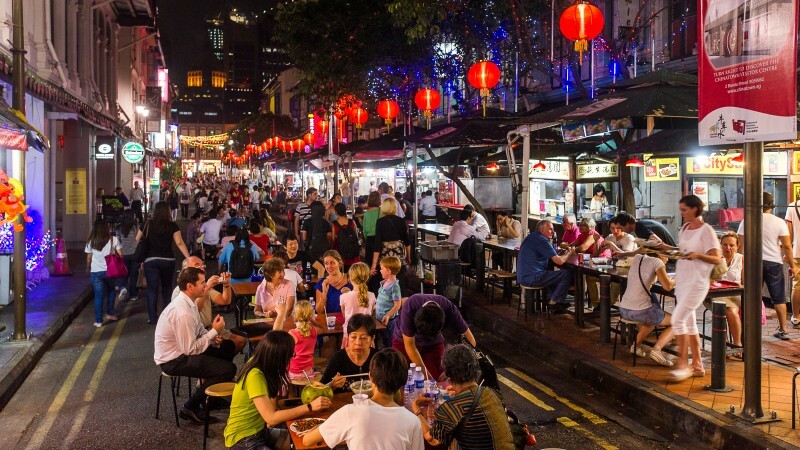 On this tour your ‘insider’ food explorer will take you through hidden alleys to some if Singapore’s Michelin Star ‘restaurants’. Come prepared with an appetite as you will be tasting food snacks from 5-6 different stalls from two hawker centres. You will not only enjoy the best bites but hear fascinating stories about the food and the proud people behind them. Singapore is a year round destination and it’s always summer temperatures thanks to being only one degree from the equator. Arguably the best times to travel are between October – March. Full Singapore Itineraries with details coming soon. Call us on 01905 731373 for more detailed information. 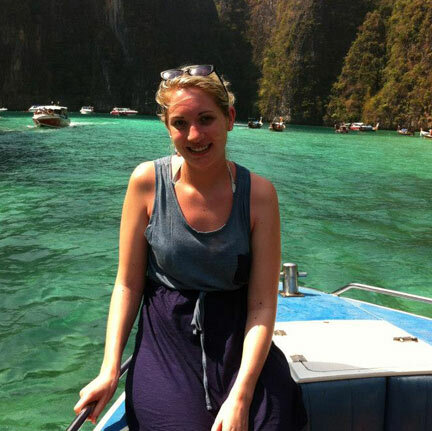 "Firstly, you did us extremely well and we had a really great holiday. Many thanks to you and your various team members who were involved both locally and on the ground in Thailand. Importantly you organised a really good programme of things for us, all of which we greatly enjoyed. Overall we had a really great couple of weeks. We have come home with batteries really well charged and will be able to look back on many happy memories of a thoroughly good holiday. Well done everybody, and a huge thanks again to all concerned". "It was really fantastic and everything worked like clockwork. Nyi Nyi our guide in Burma was just the best ever - I’d probably go back just to see him! Thank you for organising the trip so well!!"